Ember Lawn Tennis Club is delighted to have the services of two coaches, both available on request. Over 25 years coaching experience with qualifications gained in GB, USA and Germany. Bringing a wealth of experience to the club, Derek has run his own tennis school in Germany, wrote and presented the Play Tennis television series with accompanying book for the BBC and has enjoyed top ranking in various of the Great Britain Vets groups. Holder of two Vets National Singles and four Vets National Doubles titles plus numerous Surrey singles and doubles titles. Has represented Great Britain in various Veterans tournaments around the world. 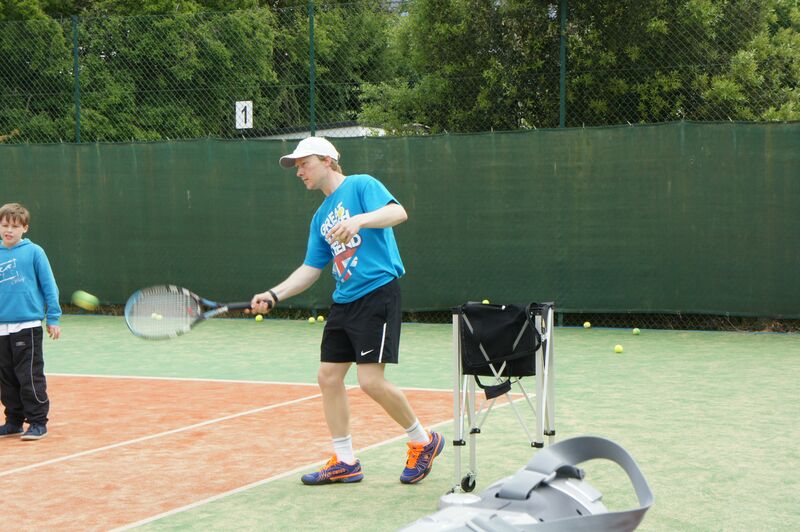 Rob has over 12 years coaching experience working with juniors and adults and trained for two years at the Bruguera Tennis Academy Barcelona (1998-2000).